“Black is the colour of protection. It absorbs negative energy and acts as a shield for the contents. 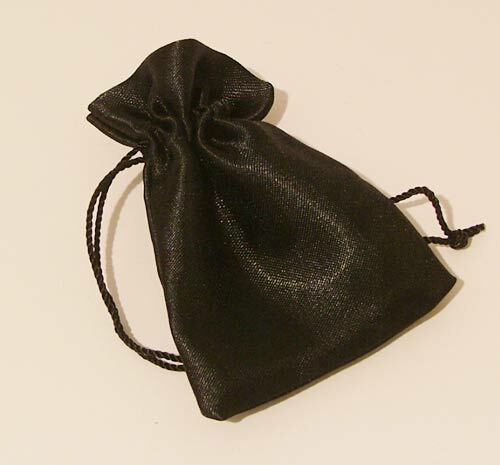 Lovely satin pouch with good sheen and cord drawstring closure.